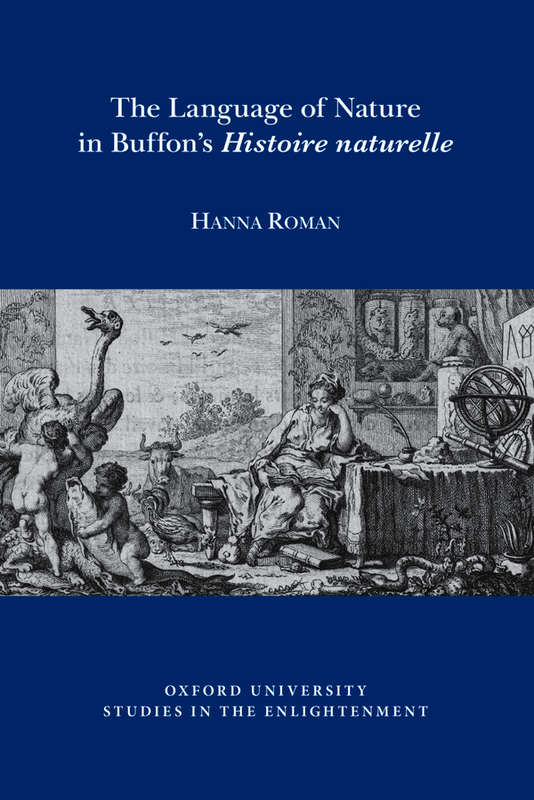 Drawing from literary studies, philosophy, and the history of science, in this interdisciplinary study Hanna Roman argues that the language of Buffon’s Histoire naturelle (1749-1788) could not be separated from the science it conveyed; the language communicated nature’s vital order, form and movement. In the Histoire naturelle, the ability of language to embody and communicate the living essence of nature grew increasingly poignant as Buffon established his hypothesis that the Earth, initially a molten ball of fire, was dying as it slowly became colder. The author highlights Buffon’s Époques de la nature (1778) in which he implied that to save nature from cold death, people must learn to create actual heat according to the model provided by his lyrical, dynamic language, the energy of which would transform into re-warming a cooling globe. In this way, Roman argues that Buffon’s literary simulacrum of nature taught his readers not only about the history of nature and its laws, but also how to interact with nature differently, transferring to them the skills necessary to modify the surrounding world in order to better fit the desires and dreams of humanity. A new world could be more than imagined—it could be engineered through language. Hanna Roman is an Assistant Professor of French at Dickinson College. She is interested in the discourses of scientific knowledge in Enlightenment France, and her new research focuses on the languages of theology and natural history in works of eighteenth-century geohistory.